New SCRREEN report on critical raw materials: guess what industrial applications will drive the demand in the next 20 years! With the support of other partners of the project (BGS, CML Leiden University, GTK, JRC, ISI Fraunhofer), LGI explored the major trends in future EU demands for these CRMs up until 2035. 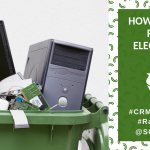 By analysing the demand scenarios of specific CRM-intensive products like electric vehicles, wind turbines or smartphones, it is possible to estimate the future demand and criticality of the associated CRMs. LGI’s Antoine Monnet and Amar Ait Abderrahim developed a bespoke methodology to estimate these trends. For a list of CRM-intensive industrial applications, it combined a quantitative reference scenario (future CRM requirements related to each application) and a qualitative assessment to challenge the reference scenario. Find out more by taking part in this quiz: guess what industrial applications will drive the demand in the next 20 years and check out the full report. 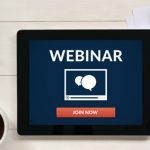 Did the results of the study match your intuition? 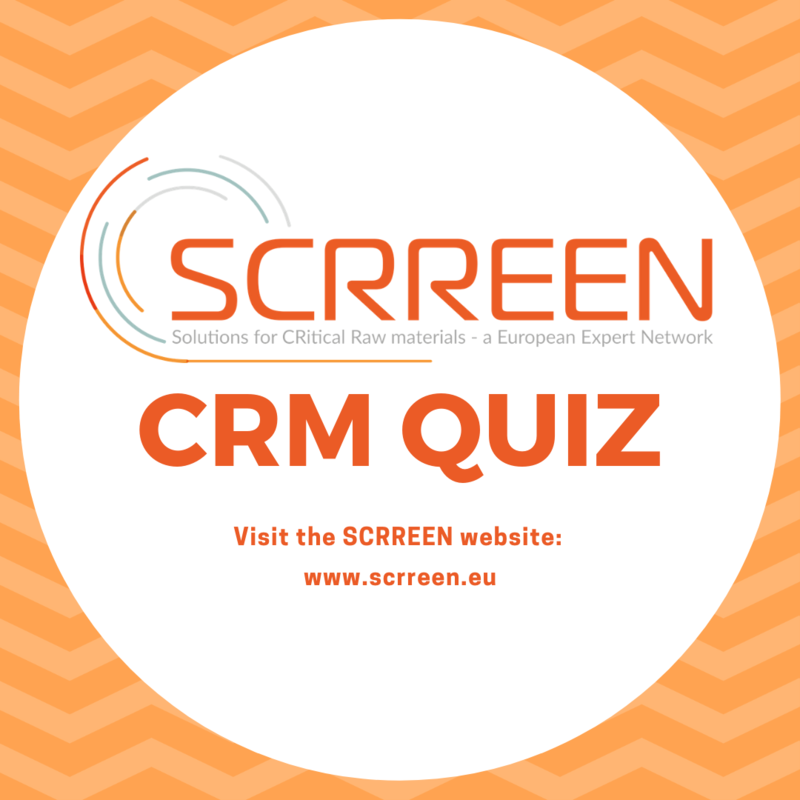 Let us know by using the #SCRREENQUIZ.